It's the little things in life which can make us the happiest. Similarly, it can be the little things in life which drive us to the brink of madness. As much as we love computers, which is an almost unreasonable amount, there can be no denying that are an enormous amount of niggling irritations which combine to pit themselves against our blood-pressure. If we had to type out all the things that get to us, we might be here a literal month, so let's confine this list to only the most recent of recent irritations. Read more about apt-get wife !!!! 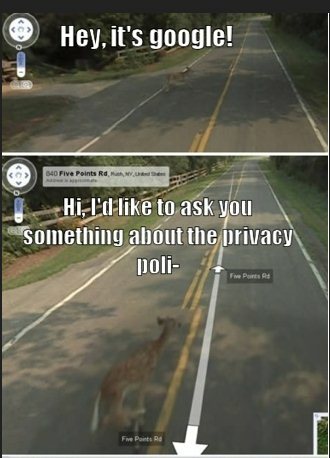 Whether it's Google's self driving car or the futuristic Google Glass concept, the future is really amazing. 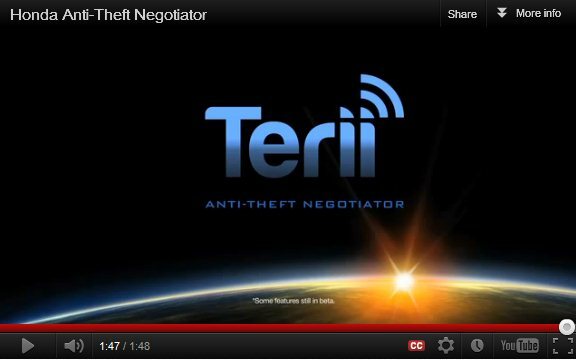 To get the innovation ball rolling well known car manufacturer Honda Motor Co. has unveiled a replacement for your annoying car alarms, christened TERII the vehicle theft-deterrent system uses biometric recognition and negotiating tactics to protect against vehicle theft. Video demonstration after the jump. Read more about Hey, It's Google ! 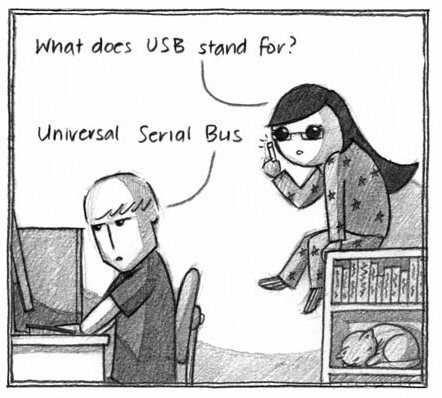 Read more about What is USB ? PC Fanboys Take On Mac !! 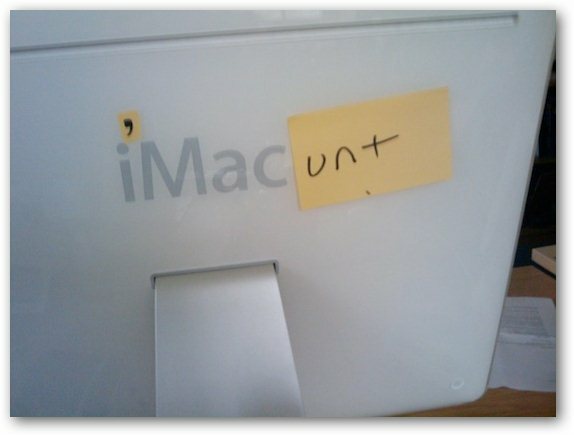 Read more about PC Fanboys Take On Mac !! 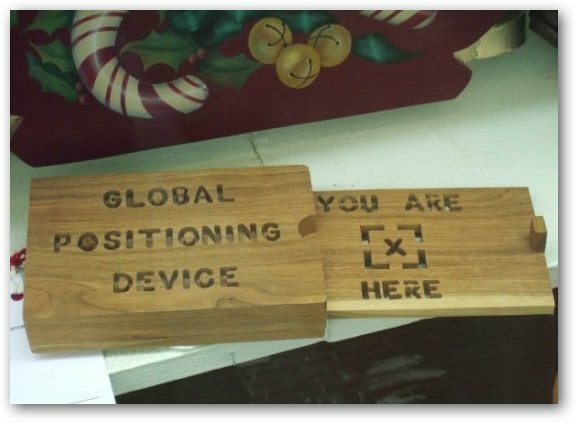 No GPS device can beat this location fix precision, can they ? 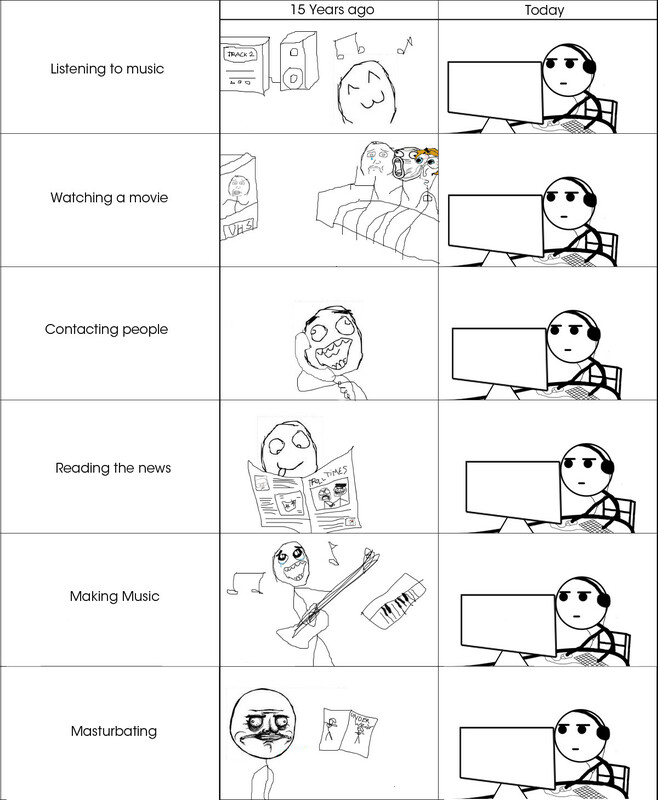 A very true comic depicting our daily life 15 years ago and today. Microsoft Fanboys Installs Huge Windows Logo Outside Apple Store ! Apple Vs Microsoft war is old, but mostly we hear about "Apple fanboys" doing crazy things showing their love for Apple products. However, this time Microsoft fanboys have taken the lead and installed a huge Windows logo outside an under construction Apple store in Hamburg, Germany - Watch the video which has gone viral after the jump. Read more about Microsoft Fanboys Installs Huge Windows Logo Outside Apple Store ! 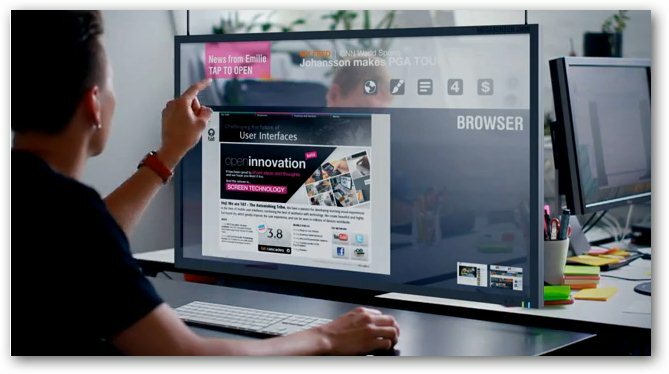 Amazed by current generation of touchscreen computing, here is a must see glimpse of what's in store for future.